The liver is like the best maid you have ever had, when it is functioning at top speed. It cleans up all the toxins that we put into it, leaving no trace behind. The liver keeps all of our internal systems running smoothly. However, our modern diet, pollutants and our increasing use of personal care products containing toxins put our livers into serious overtime. Suffice it to say that if you consume any processed foods, use conventional cleaning or personal care products, or smoke or drink excessively, you are laden with toxins and your liver is tired, very tired. 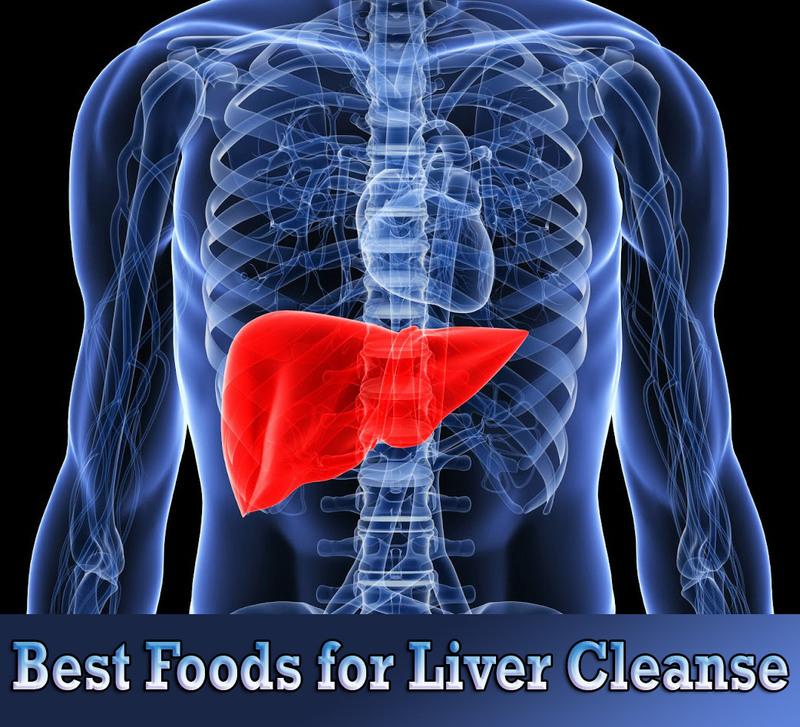 Now, while you can invest in some boxed liver cleanse or some supplements found at your local health food store, it is much less expensive and just as effective to refresh and rejuvenate your liver with some common food items. Loaded with healthy fat, a Japanese study found that this tropical superfood contains compounds that protect the liver from damage. 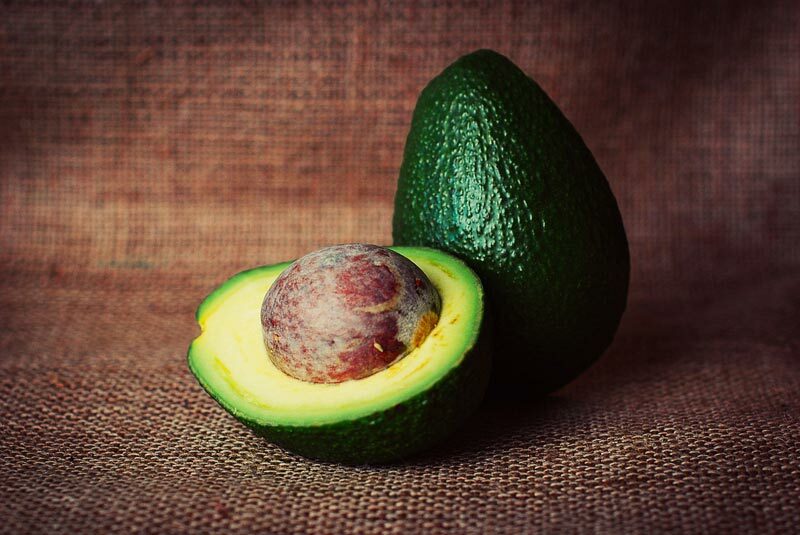 The study compared 21 fruits, and avocados showed the most promise in protecting the liver from the dangerous toxin galactosamine, which has been found to cause liver damage similar to human viral hepatitis. Garlic is so easy to add to a healthy diet. Chop up fresh garlic and put it in your salad or stir fry. 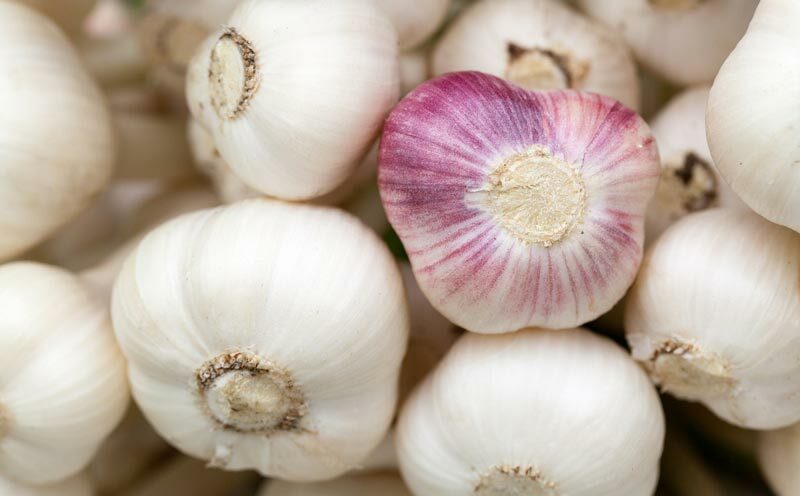 Garlic contains sulfur compounds that help to activate liver enzymes and two strong and powerful components, allicin and selenium, which keep the heart healthy and may prevent cancer. This Indian spice is getting loads of attention lately for its outstanding ability to reduce inflammation. 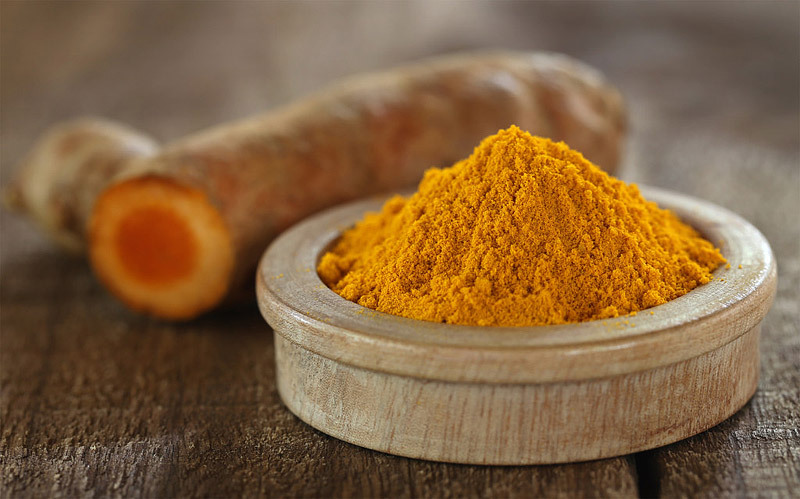 Turmeric protects the liver from damage while encouraging liver cells to regenerate. It also increases bile and acid production and keeps the body toxin-free. 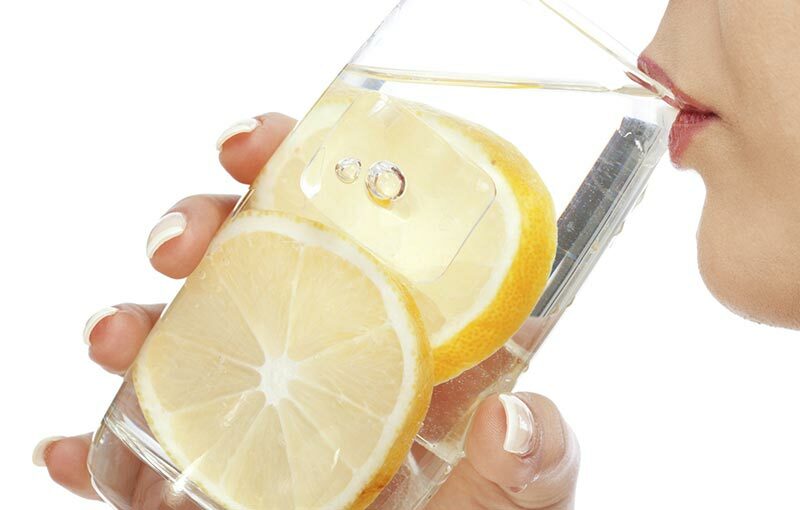 Warm lemon water is an excellent way to detoxify your liver each morning. Start with some warm purified water and add some fresh lemon juice – nothing else. 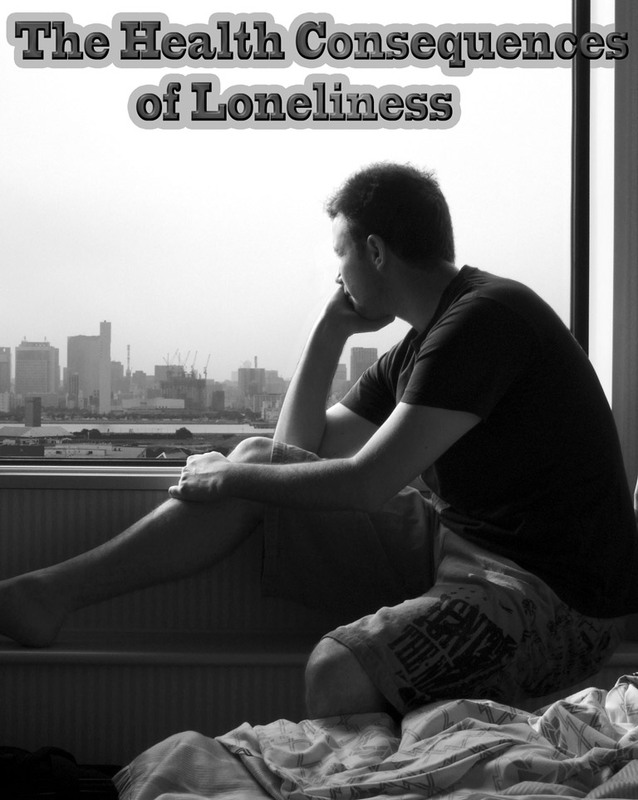 Author A.F. Beddoe, who wrote Biological Ionization as Applied to Human Nutrition, believed that the liver produces more enzymes in response to lemon than it does to any other food. Cilantro is an easy-to-grow herb that is a common ingredient in many heavy metal detox programs. Even if you do not grow it yourself, this fresh little herb is inexpensive and does a great job healing a damaged and sluggish liver and escorting man-made chemicals out of the body. 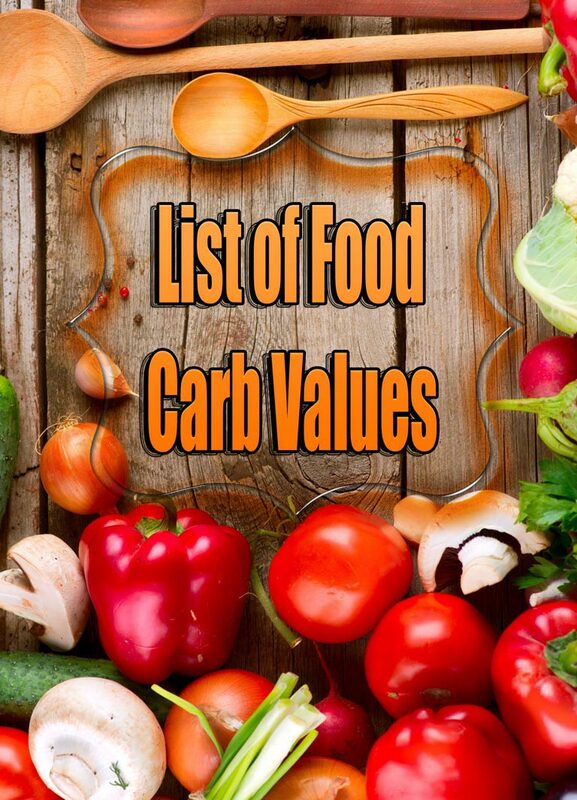 In addition to consuming the above foods as frequently as possible, it is imperative to cut out all processed food, quit smoking, exercise daily and eat a diet loaded with whole and nutrient dense foods in order to keep the liver functioning at top speed.